If you have a link to an Associated Buggy Business then post it below and we will add it to our list. Once it has been added your post will be deleted. 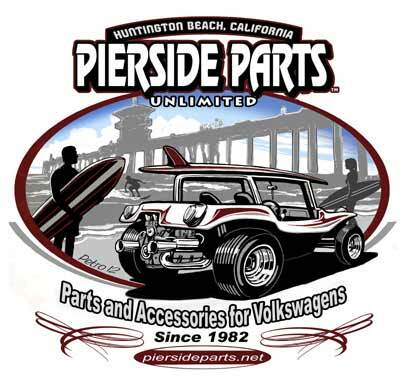 Has a great selection of buggy parts and ships quickly and will ship to US Military overseas, FPO, APO AP and AE.